David Gilmour is best known for his distinctively spacy, atmospheric guitar work for Pink Floyd. Born March 6, 1944, in Cambridge, England, Gilmour was well acquainted with the members of Pink Floyd when they asked him to join their band to supplement the guitar work of the increasingly erratic Syd Barrett. When Barrett's mental breakdown made it impossible for him to continue with the group, Gilmour became a permanent contributing member in time for their second album, 1968's A Saucerful of Secrets. 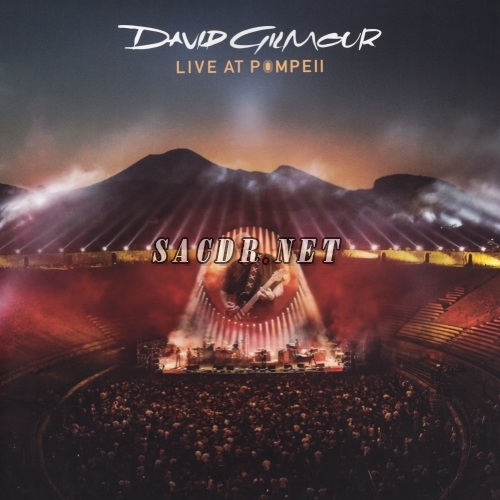 Gilmour has recorded solo albums during periods of Pink Floyd inactivity, including 1978's moody David Gilmour, 1984's more melodic About Face (after the breakup of the Roger Waters-led lineup), and 2006's laid-back, lyrical On an Island (which became a Top Ten hit). A concert set, Live in Gdansk, appeared in 2008. Gilmour has also lent his guitar to a number of other artists' records, notably Kate Bush and Bryan Ferry.